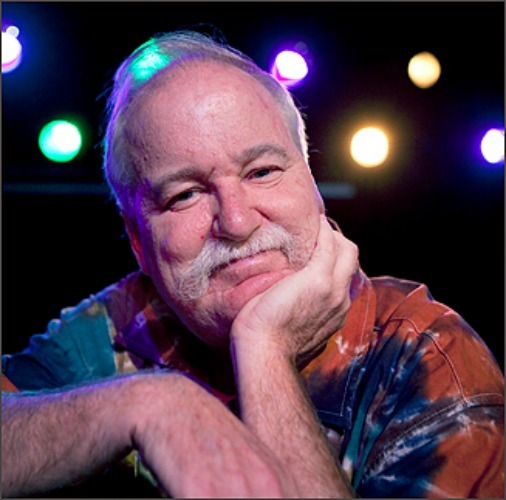 Co-owner and co-founder of The Handlebar, a concert venue in Greenville, SC, John Jeter also co-wrote THE LUCIFER GENOME: A BIOGENETICS THRILLER (Brigid's Fire Press); and has published ROCKIN' A HARD PLACE (Hub City Press), a primer of the music industry and a memoir of the 20 years he's spent at his club; and THE PLUNDER ROOM (St. Martin's Press), a novel about the disintegration of honor. Before opening the rock 'n' roll room, Jeter spent 10 years in the newspaper business as a reporter and editor with the Chicago Sun-Times, St. Petersburg Times and San Antonio Express-News. He has a master's degree from Columbia University's Graduate School of Journalism. As The Handlebar's talent buyer, he has booked and promoted the likes of John Mayer, Sugarland, Zac Brown Band and many more. He has appeared on Oprah! And he's currently working on a television pilot. The world's holiest icon has been stolen -- the Black Stone of Mecca. Burned-out Defense Intelligence Agency operative Cas Fielding finds himself pulled off his Malibu surfboard and into a globe-trotting hunt for the Stone before someone uses it in a scheme as audacious as it is deadly. 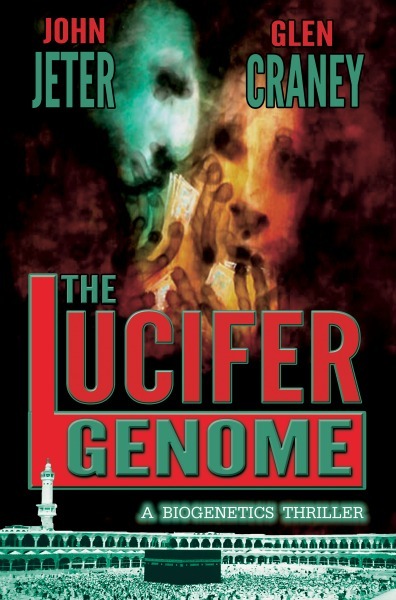 Teaming up with the brilliant and sultry astrophysicist Marly McKinnon, the pair race from New York to Texas to Europe to the Middle East to find and defuse a biogenetic time-bomb that could blast the world into the Apocalypse. 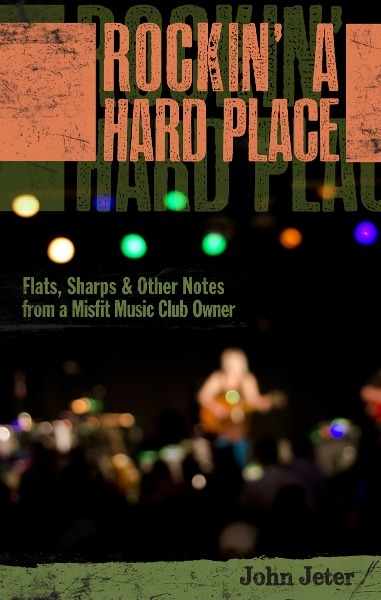 Rockin' a Hard Place is the story of The Handlebar, an intimate listening room that has presented thousands of artists--John Mayer, Joan Baez, Zac Brown, and Sugarland among them--and hosted a quarter-million fans since its opening in 1994. A promoter's memoir, this is the story of a naive plunge into an industry that Hunter S. Thompson once called a cruel and shallow money trench, a long plastic hallway where thieves and pimps run free. With a wry and irreverent voice, Jeter describes the concert business from the bottom of its food chain, where one band's backstage demand includes one hamster dressed like Indiana Jones, one dressed like a police officer, where a landlord seeks to evict him over an ice machine, and where he is reduced to standing in the dark behind his club with a decibel meter. Singer-songwriter Livingston Taylor tells him at the grand opening: Never book anyone just because you re a fan. But for this cantankerous club owner, it's often Art before Commerce, financial risk be damned. After all, it's the small clubs where the likes of Springsteen, Jefferson Airplane, and even the Beatles got their start where real music is made.